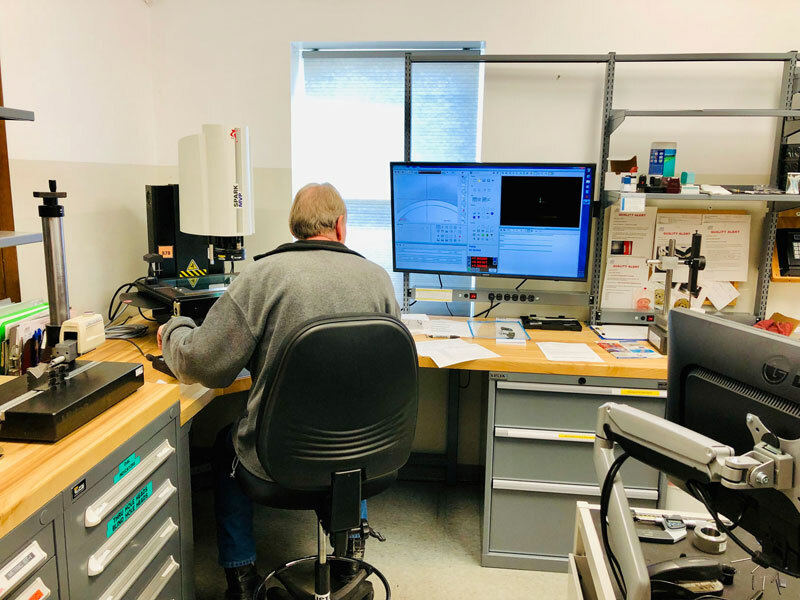 M-1 Tool Works and all staff have gone through AS9100 & ISO 9001 standards and procedures training and we are currently a registered company. All jobs are inspected in process and upon completion whether required by customer or not. We want to know that your job is correct before you receive it. 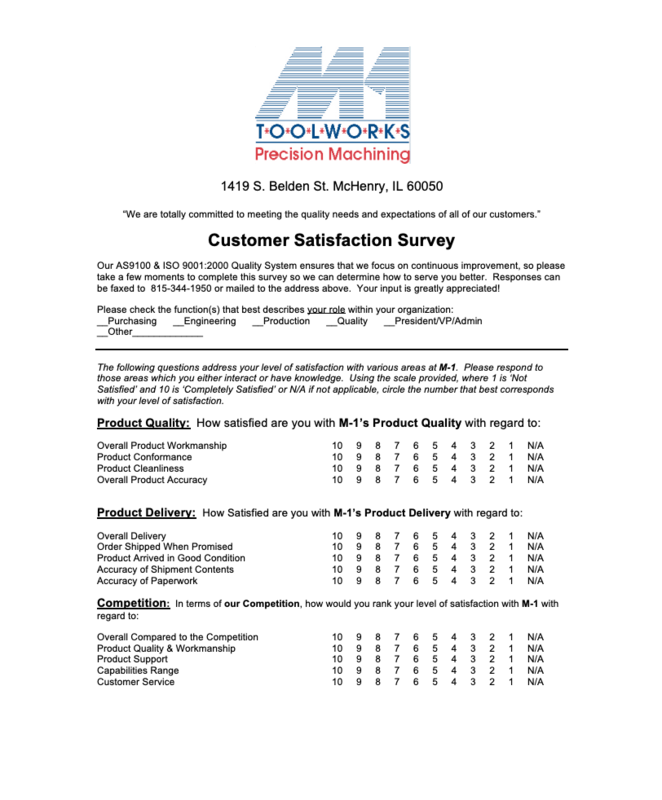 M-1 Tool Works is totally committed to understanding and meeting the quality needs and expectations of all our customers. 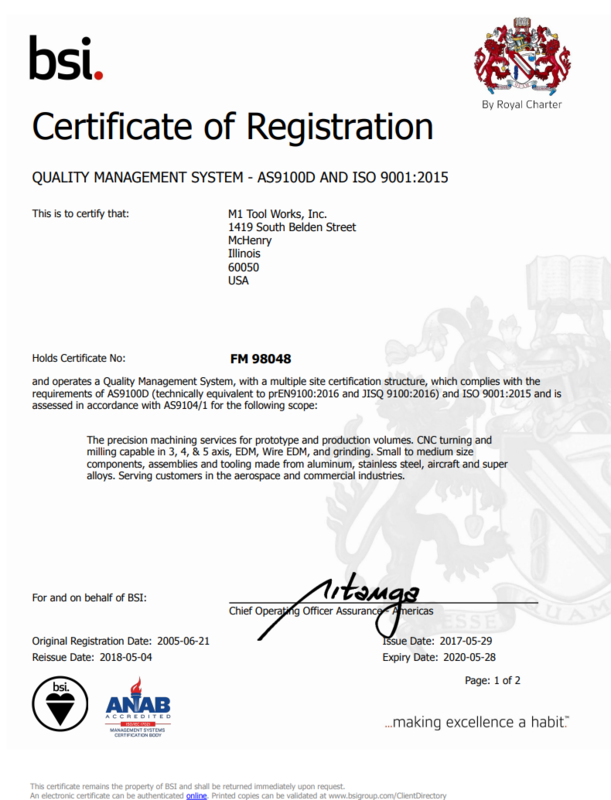 We are also committed to continuous improvement of the AS9100 & ISO 9001 quality management system. 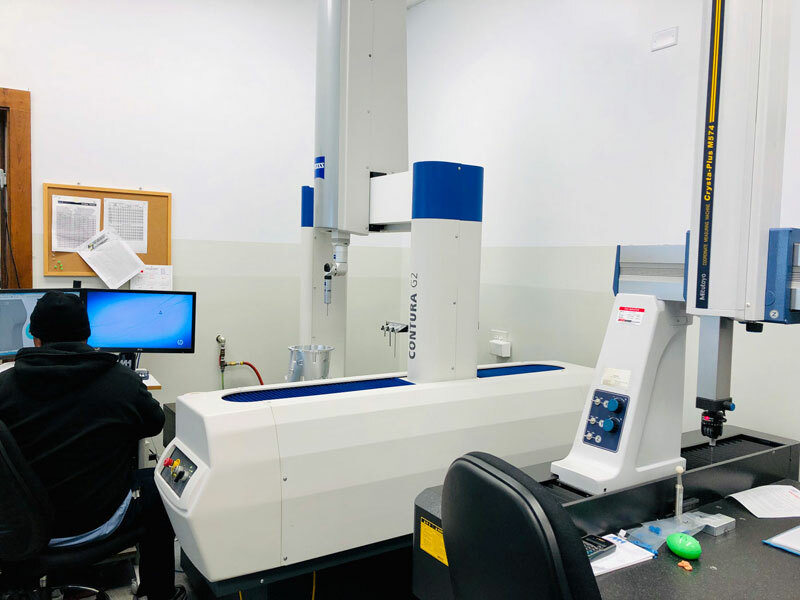 1 Mitutoyo Crysta-Plus M574 CMM 20" x 27" x 16"
1 Mitutoyo Crysta-Plus M443 CMM 16" x 16" x 11"
1 RAM Video Measuring Machine w/ Laser, Renishaw Probe and Optical Capabilities Test Zone 12 x 12 x 12"
At M-1 Tool Works, Inc., your questions are very important to us! Whether you have questions about our services, or want to check on an order, we're here to assist you and we will respond to your request within one business day. ©2018 M-1 Tool Works, Inc.